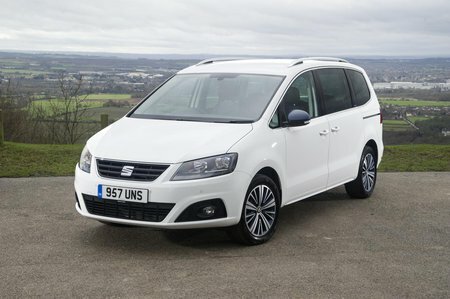 Seat Alhambra Boot Space, Size, Seats | What Car? In a word: huge. 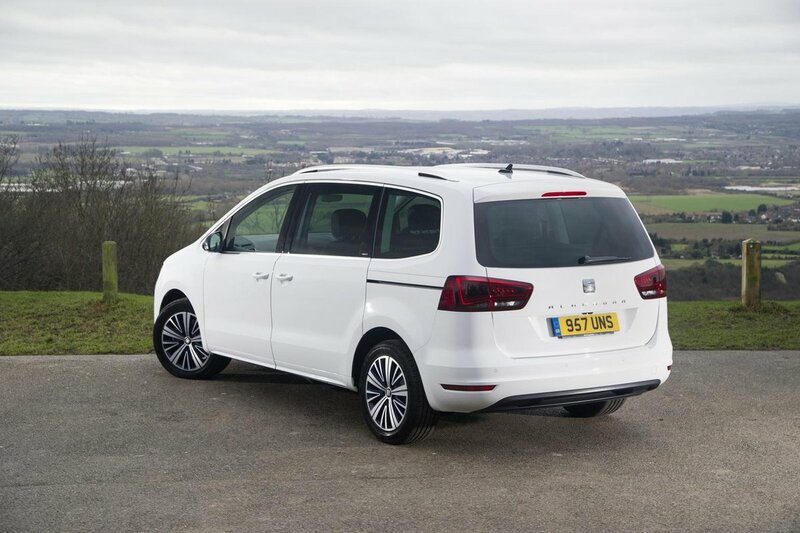 Few MPVs offer as much space for seven people (even tall adults will be pretty happy in the two rear-most seats), and everyone gets a great view out thanks to the large side windows. Getting in and out is easy, too. The door openings are vast, and because the rear doors slide, they don’t limit access or take up much room in parking spaces (and the Alhambra is a wide car, so this can be an issue). Access to the rear seats is also good; simply pull a lever on the top of the seat in front and the seat will tilt and slide forwards, leaving a big gap to climb through. Practicality is another strong point. 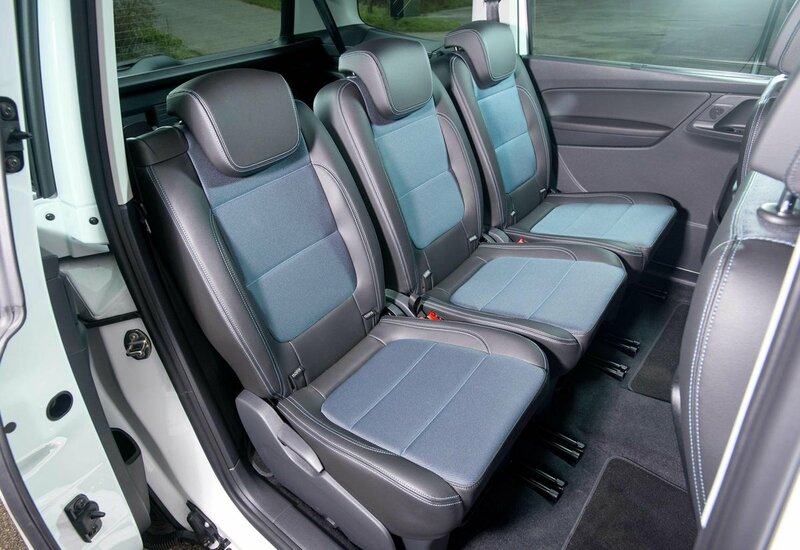 There’s masses of storage space, including cubbies beneath the front seats and in the floor behind them, fold-down picnic tables in the back of the front seats and integrated sunblinds in the rear doors. The three individual middle-row seats are also pretty wide, so fitting three child seats safely should be possible, and can be individually slid back and forth. In short, there’s a lot to help you and your family have a more comfortable, stress-free journey. It’s not totally good news, though. Folding the rearmost seats up and down is a little fiddly, in that you have to move the seatbacks and seatbases separately rather than both together. The manual sliding doors also require a bit of muscle to move, although some Alhambras solve this by having power-operated doors (and tailgate) as standard.